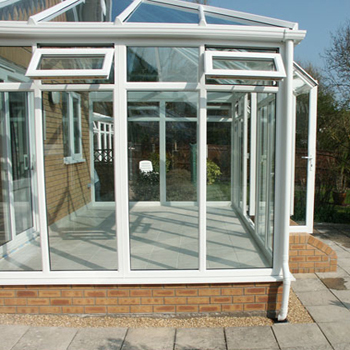 The full height conservatory features contemporary glass-to-floor designs, sophisticated and stunning from every view. 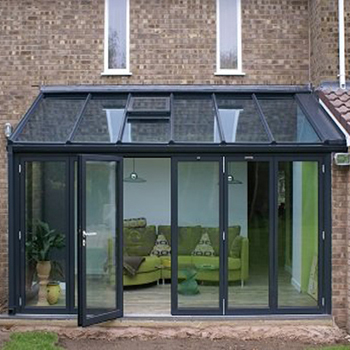 A full height conservatory does away with the traditional dwarf wall making the most use of the available floor space combined with full height glazing which allows natural light to enter the space and giving you a lovely view of your garden. 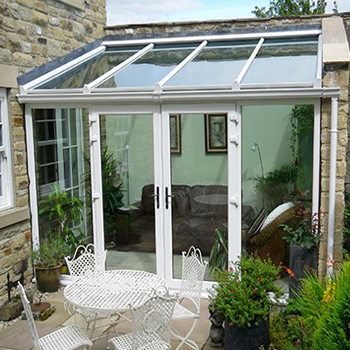 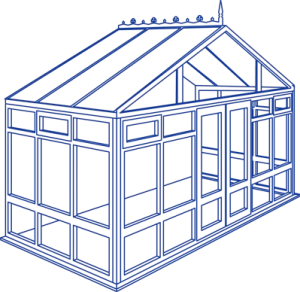 Any of our conservatory designs can be used with full height glazing. 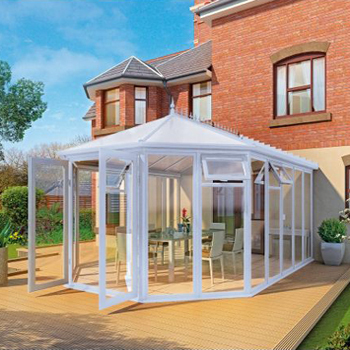 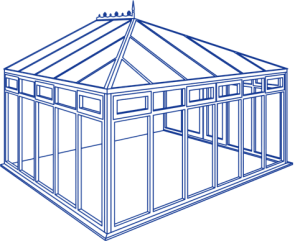 Manufactured to the latest industry standards this conservatory can be designed to suit all of your needs. 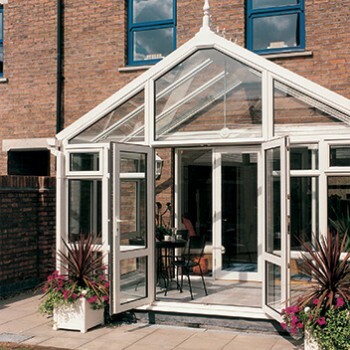 A full height conservatory can combine different designs including Edwardian and Victorian style features to suit most homes.